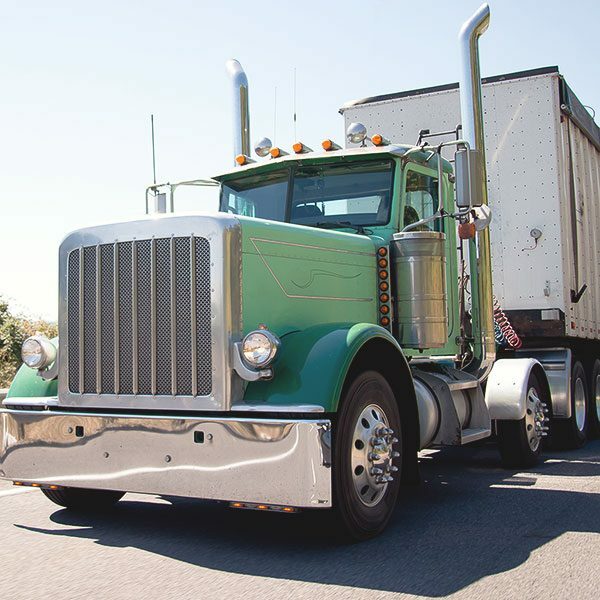 Our 8-Hour CDL driver improvement course provides you with defensive driving tips and techniques for operating larger vehicles. If you were ordered to complete a CDL driver improvement class by a judge or the Virginia Department of Motor Vehicles, or wish to add positive points to your license for potential insurance savings, this is your course. Course price: $100.00 when booked in advance, $125.00 day of. Operate heavy-duty vehicles on a daily basis? This 8-hour course will help you safely navigate today’s busy roads. 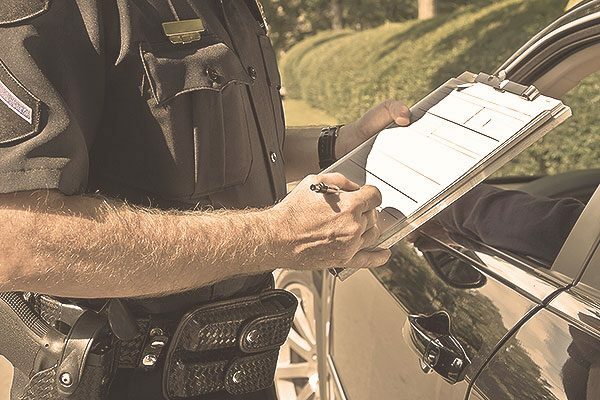 Get the information you need to stay up-to-date with current laws and requirements, and the challenges you will face while driving in our region’s traffic conditions. We understand the steps involved in earning your commercial driver’s license, and want to do everything in our power to help you keep it. Tickets? Accidents? We’ve seen it all and always look forward to assisting CDL drivers with their class needs. Nothing boring here, however. Our experienced instructors take pride in creating an enjoyable, interactive classroom setting for all students. You will be encouraged to actively participate, to ask questions, and most of all, learn something new. 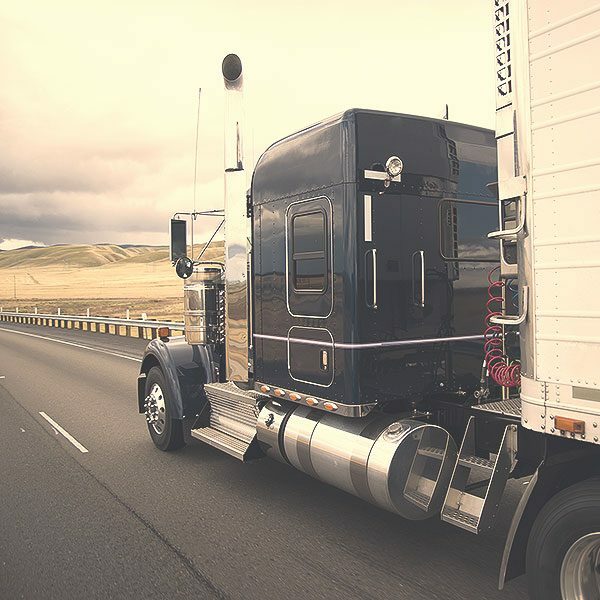 Commercial driver improvement clinics, licensed by the DMV, are designed specifically for drivers who hold commercial driver’s licenses or who commit an offense while operating a commercial vehicle. DMV awards five (5) safe driving points, once every 24-months, to individuals who successfully complete an 8-hour state-approved commercial driver improvement class such as this. Five points is the highest safe driving point balance a commercial driver may accumulate on their driving record. CDL driver improvement courses can be attended voluntarily, or be ordered to attend by a court or the Virginia DMV. 2020 Driving School offers Driver Improvement classes every Thursday and Saturday throughout the year, at our Fredericksburg location and others. Each class is eight (8) hours in length, beginning at 9:00am. Please note: Class schedules may change based on season and Holidays. During the class, students will receive information for CDL drivers, such as defensive driving techniques, the ever increasing challenges of distracted driving, the effects of aggressive driving, traffic laws and rules, the effects of driving while impaired, plus much more. Looking for a class for your company's drivers? We routinely perform 8-hour CDL driver improvement classes for a specific company’s staff and drivers, as part of our business solutions. In search of non-commercial driver improvement classes for those that do not hold a CDL? 2020 Driving School offers driver improvement classes on a weekly basis, every Thursday and Saturday. These eight hour classes begin at 9:00am, and are held at our Fredericksburg headquarters, located at 1940 William St, Fredericksburg, VA 22401. Additional locations for driver improvement courses will be available soon. Our skilled staff can assist those with language needs, offering help with lessons in multiple languages, from Spanish and French to Hindi and Punjabi.